When replacing your home inner or outer doors, the right options make all the difference. 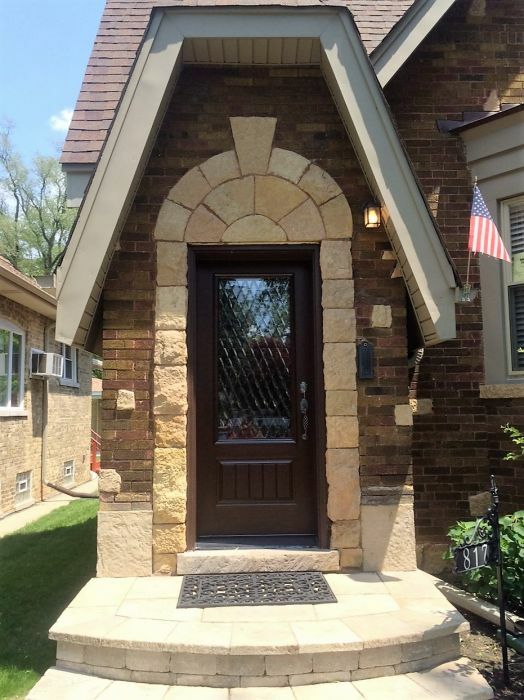 New door installation in Naperville can add value and style to your home, but beware the potential pitfalls that come with any home improvement project. The first thing you should look for in your new doors is a high standard of quality. Flimsy or poorly constructed doors will not only look more tacky and potentially reduce the value of your home, they are also more likely to break down sooner and require replacing again. Never sacrifice the quality of your doors in favor of a quick fix or cheap solution. Quality doors will last you a long time and make your home seem more inviting. Just because you should not go for the cheap doors does not mean that cost should not be a factor. High cost does not always equal high quality. Decide how much you are willing to spend, then look for a company that does door installation in Naperville that fits within your budget without sacrificing quality. Companies like The Door Store frequently offer quality options at budget-friendly rates so you do not have to spend a fortune or end up with a flimsy door. Replacing your doors should never be a hassle. If the company you choose to work with makes the process difficult, it may be time to choose another company. Look for a door installation expert who keeps the installation process streamlined and focuses on your needs. You should not have to struggle with scheduling or feel pressured to commit to a product you are not completely sure about. Remember, the contractor works for you, so if it is not working out, you should find someone you are happier with. Your new door installation in Naperville should be easy and wallet-friendly without sacrificing quality. Good door replacement is a fantastic way to improve your home appeal and add value to your property.